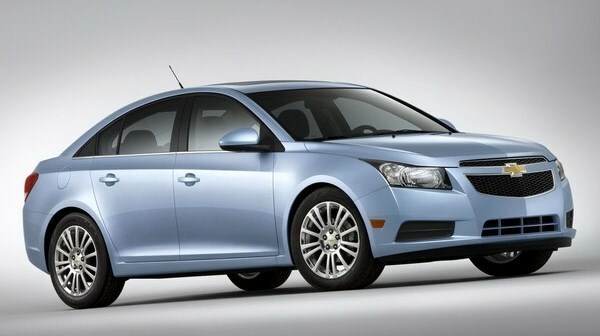 Starting as early as this September you will be able to get your hands on Chevy’s newest and hottest car: the 2011 CRUZE. Derived from the Cobalt (which was derived from the Cavalier…so, by process of elimination, the CRUZE is derived from the Cavalier), the CRUZE is one of the few Compact-cars that can create a Midsized-car presence, but stay priced in the Compact-car range. As of now, you can pick up a CRUZE for as little as $16,995. 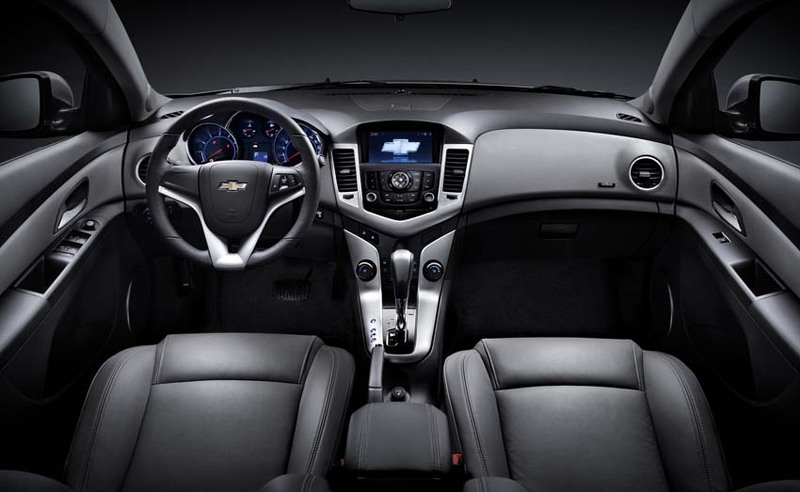 Prices do vary by trim level, with the highest trim level starting at $22,695, but for the most part the 2011 Chevy CRUZE will stay priced between $16,995 and $18,895. Be on the look-out for this new, eco-friendly Compact-car! The arrival date for the 2011 Chevy CRUZE will be early September of this year, so stop by your local Chevy dealer to ask a Salesman about all of the CRUZE’s details. Thank you! 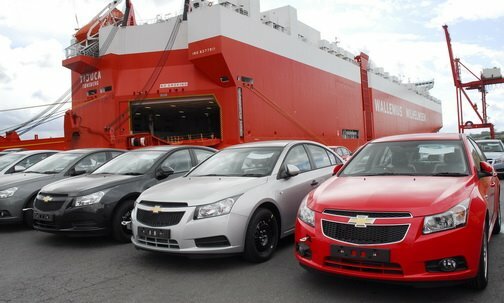 I am so excited for the Cruze! If you are in the Bordentown, NJ area, stop by our dealership: Bob Maguire Chevrolet on Route 130 to take the Cruze for a test drive in September! Hey friend when will be the test drive held in September. As you just mentioned the month. I feel this one will attract a huge crowd. What you say.. 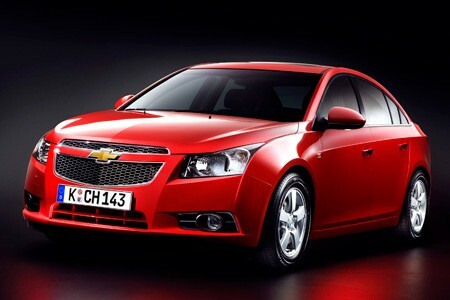 The new 2011 Chevy Cruze is going to put GM back on the map so to speak as far as the mid sized sports car goes in the US. It’s a great looking car(http://www.2011chevroletcruze.com for reference) inside and out. Throw in the fact that it gets nearly 40 MPG and is actually AFFORDABLE and you have an instant success story.